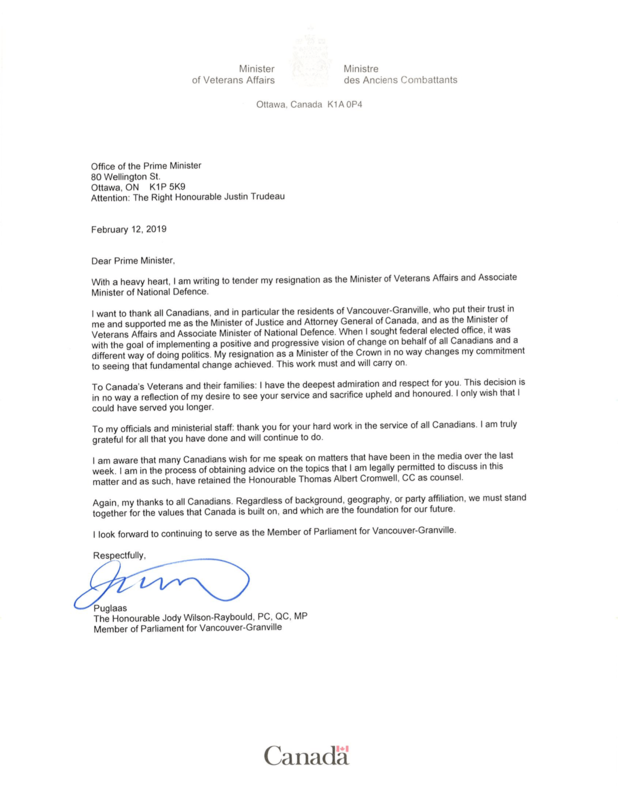 Jody Wilson-Raybould, Canada’s Minister of Veterans Affairs and Associate Minister of National Defence, has announced she is resigning from her position in Prime Minister Justin Trudeau’s cabinet. 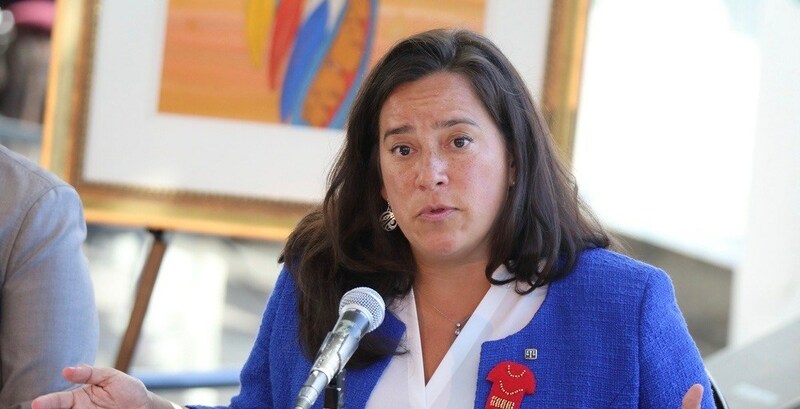 Wilson-Raybould will, however, be staying on as an MP in Vancouver-Granville. The announcement comes just a day after Canada’s ethics commissioner has launched an investigation into the involvement of the Prime Minister’s Office stemming from allegations that the PMO tried to provide Quebec-based construction and engineering company SNC-Lavalin with a reduced punishment stemming from serious corruption charges.